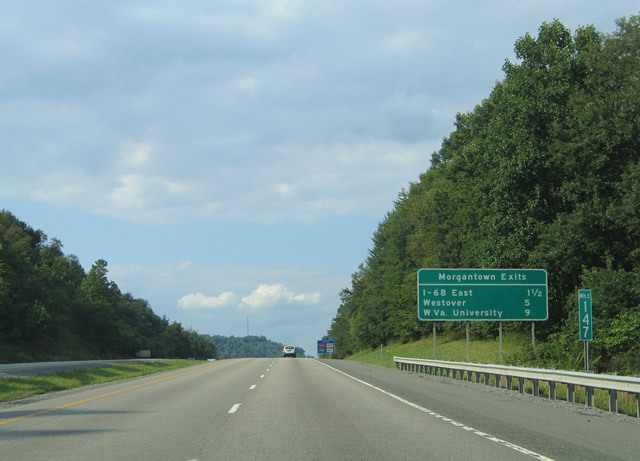 Mountain State Law, a law firm based in Clarksburg, West Virginia, launched an updated range of legal services for victims of auto accidents, specifically targeting the many victims of auto-related collisions on Interstate I-79 between Morgantown and Flatwoods, WV. The company provides a free consultation to help clients get a professional opinion on their case, identify the most suitable legal actions, and take the necessary steps to obtain the maximum compensation. 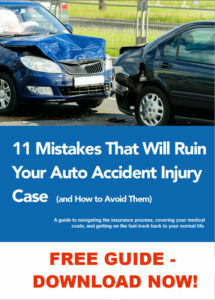 More information can be found at https://mountainstatelaw.com/car-accident-lawyers-west-virginia. 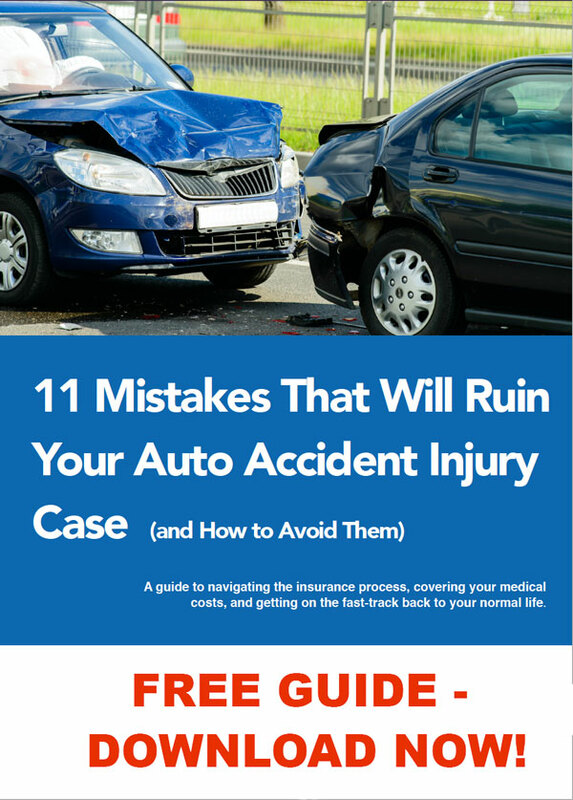 Auto accidents can lead to severe health and financial problems for victims, making it essential to work with a legal expert to ensure that all costs deriving from the accident are covered by the responsible party. A professional auto accident lawyer helps victims assess an equitable settlement, negotiates with the insurance company on the client’s behalf, and provides adequate legal representation in a potential court case. Mountain State Law announced that it can provide a complete range of legal services for victims of auto accidents, helping them benefit from personalized legal advice adapted to their specific situation. Clients benefit from a free consultation with one of the firm’s top attorneys. This initial step enables victims to get an estimate of potential compensation for medical bills, wage loss and other financial burdens resulting from the crash, as well as to collaborate with an experienced attorney to take the necessary steps towards a successful legal outcome. All services are provided by Ron Kramer and Sam Harrold, successful attorneys with extensive experience in auto accident and personal injury law, employment law and other legal areas. If you’ve been in a car wreck recently, contact an experienced personal injury lawyer at Mountain State Law. We can discuss your symptoms and help you determine if you need medical assistance. We can also discuss your case and your injuries, and determine the compensation you are entitled to for medical bills, disability, and pain and suffering the wreck has caused. It all starts with a FREE Consultation, so contact us today! Thank you for your submission--we'll email your guide in just a few moments!